Muhammad Ali was many things to many people: legendary boxer, Olympic Gold Medalist, conscientious objector, generous philanthropist. For me, and the other residents of my hometown of Berrien Springs, Michigan, he was something more — he was our neighbor. 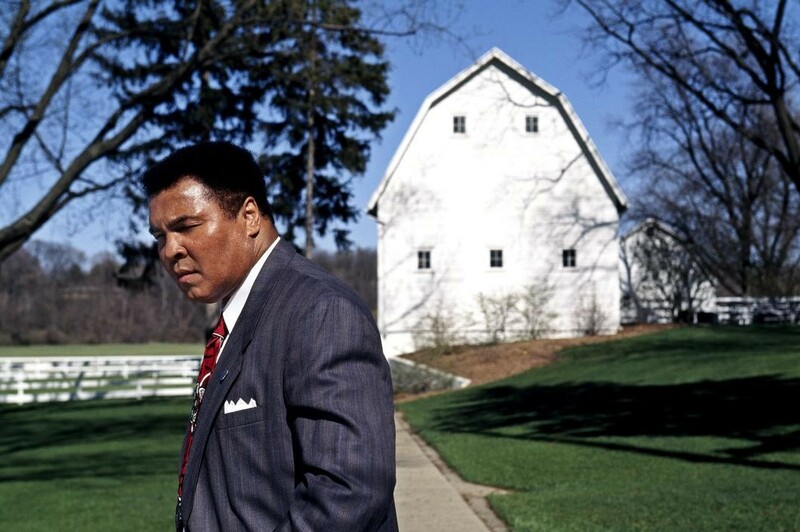 For over three decades, Ali was known as the “greatest” resident of our tiny town (population of 1,800). He was a familiar face in our community and we kids (and the adults too, I’m sure) were simply in awe of him. It wasn’t just because he was a celebrity. It was because this gentle giant of a man encapsulated all it means to be a great neighbor. And I hope he felt the same about us. From the daily walks he’d take in the evening with his wife, Lonnie, to the talks he’d give at my elementary school (where his youngest son also attended), to the jokes he’d tell and the impromptu boxing lessons he’d give, his presence was felt in every corner of our community. Bumping into him at the grocery store, the video rental shop, the car mechanic, Dairy Queen (our only fast food joint at the time), or at the gas station was a common occurrence in such a small town. 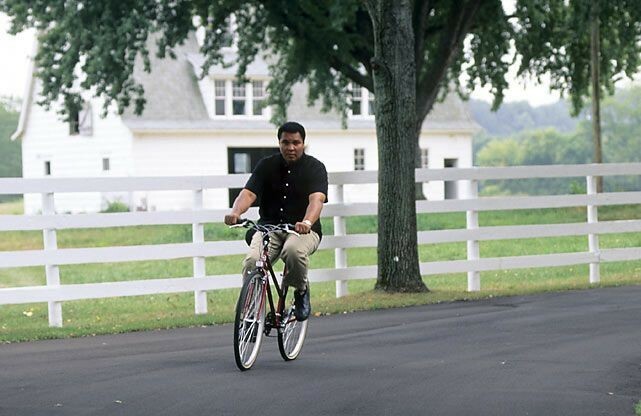 One day as a little girl, while out and about with my mom, we saw Ali running errands just like we were. I asked my mom why, if he was so famous, people weren’t flocked around him demanding autographs and taking photos. My mom explained that while he was a celebrity, he was first and foremost our neighbor. And every person regardless of their accomplishments or status, is deserving of respect and has a right to privacy. I learned an important lesson that day about personhood and what it means to be a good neighbor on both a local and global scale. Opening up the 80-acre estate where he resided (and which was once owned by Al Capone) for special events for the local residents was a regular occurrence. He always made time for the children of the community, and loved to show us all magic tricks. My cousin even managed to teach Ali a new trick, which they were both rather pleased about. As his Parkinson’s progressed, it was sometimes difficult to understand what he was saying when he spoke, but his sharp wit, amused expression, and laughing eyes always made his meaning clear. Ali was an active member of our community, attending high school sports games and town hall meetings, and it was easy to take his unassuming presence for granted. Shortly after I graduated from college, Ali and his wife relocated to Phoenix permanently. His health issues had progressed to the point that the extremes of Michigan’s frigid winters and humid summers would no longer suffice. The town mourned his departure. Not because we would miss our local celebrity, but because we would miss our neighbor. When our community learned of his passing just a few short days ago, there was a ripple effect throughout town. Nearly every resident has a story about Muhammad Ali’s kindness and generosity, and I know the goodness he brought to our town will live on. His fists were mighty, but his heart was mightier. Rest in peace, dear Muhammad Ali. Our tiny town loved you dearly, will remember you fondly, and will carry your memory in our hearts. Always and forever.